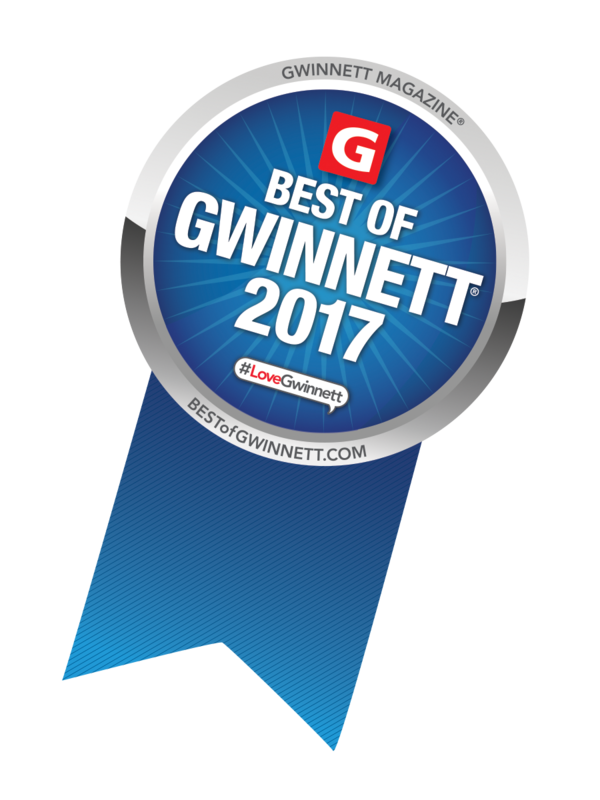 Niche has recognized the top public schools in Georgia, and Gwinnett County schools are among the best! 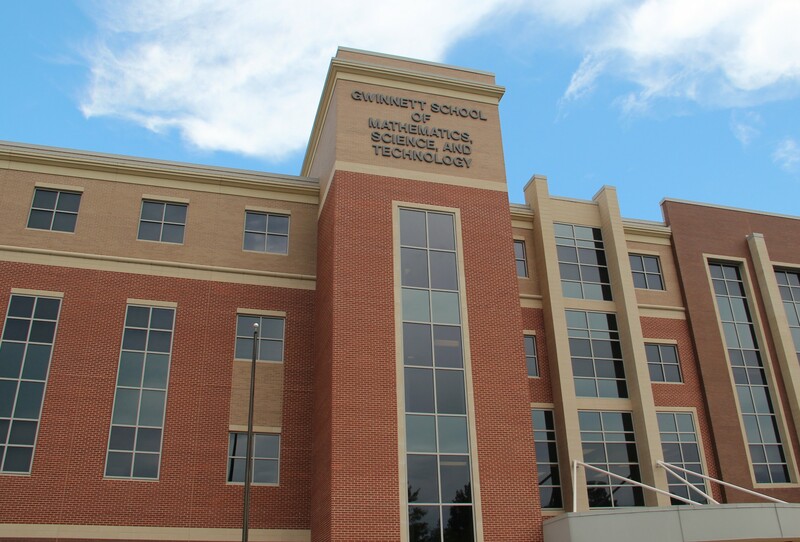 The Gwinnett School of Mathematics, Science & Technology, located in Lawrenceville, has been recognized as the best public high school in Georgia. Other schools that rank among the top 20 include North Gwinnett High School in Suwanee, Peachtree Ridge High School in Duluth, and Brookwood High School in Snellville. Buford Middle School in the Buford City district has been named that best public school in the state. Hull Middle School in Duluth, Five Forks Middle School in Lawrenceville, and Alton C. Crews Middle School in Lawrenceville also rank among the top 20. Niche is an independent website that ranks schools based on a comprehensive analysis of academic and student life data from the U.S. Department of Education, along with college data, test scores, and input from millions of Niche users, including parents and students.